Riddick's Folly was built by Mills Riddick in 1837. 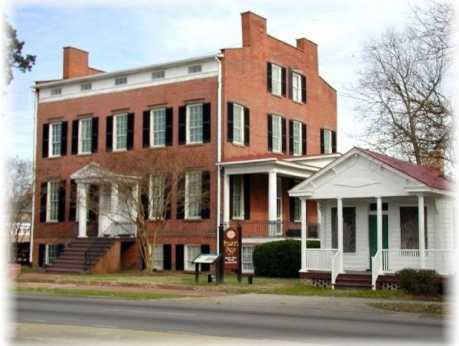 It is on the National Register of Historic Places and a Virginia Historic Landmark. There are four floors, twenty-one rooms, and sixteen fireplaces. We have many family pieces and period furnishings. It was General Peck's headquarters from 1862 - 1863.